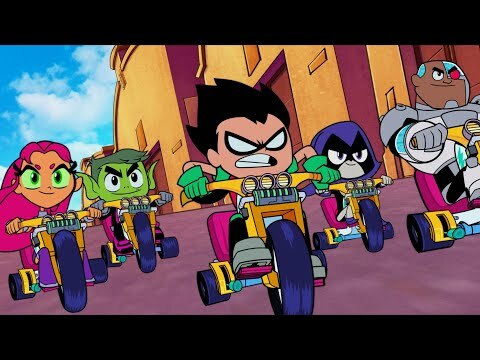 More Shenanigans in the New Trailer of "Teen Titans GO! to the Movies"
What kind of super hero are you without your own movie? 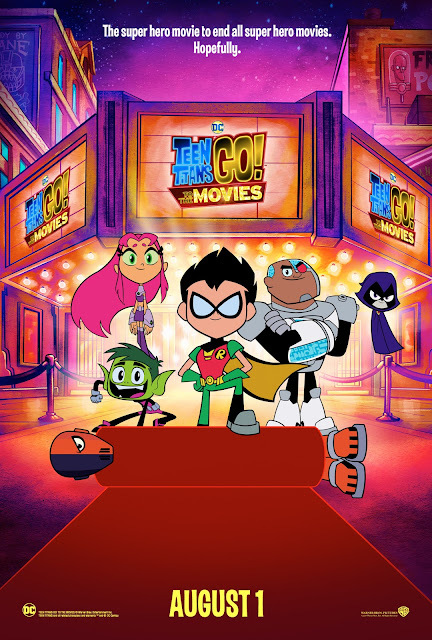 Watch the new official trailer of Warner Animation Group's “Teen Titans GO! to the Movies” here. The film is being directed by Aaron Horvath and Peter Rida Michail, from a screenplay by Michael Jelenic and Horvath, based on characters from DC. In Philippine cinemas August 01, “Teen Titans GO! to the Movies” is distributed worldwide by Warner Bros. Pictures, a Warner Bros. Entertainment Company.